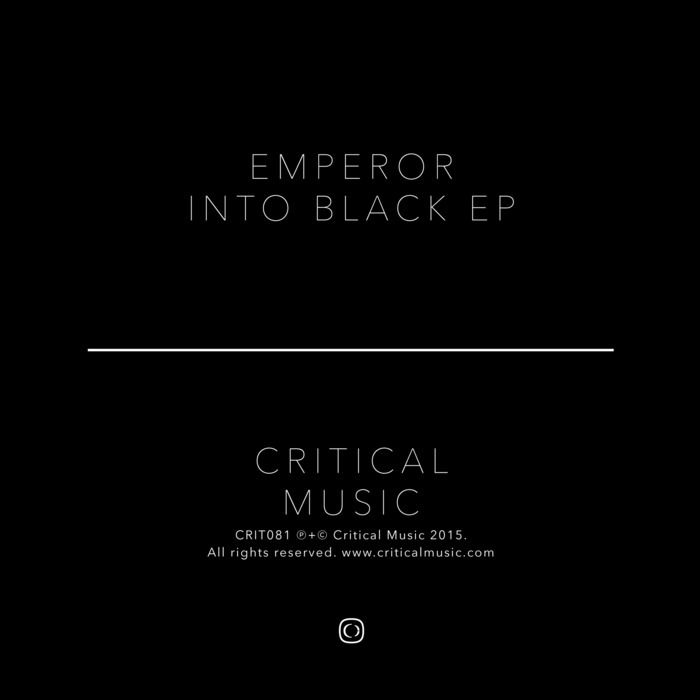 Yorkshire's darkest D&B talent Emperor steps up with yet another forthright slab or triple-track grit. "Passed Up" has a bass presence that's near-overwhelming thanks its bulbous drone that refuses to quit. "SMPL" strips things back and looks more towards the late 90s Ed Rush & Optical style techstyle - loopy with real mechanical bite, it's a surgical shamanistic heads down affair. Finally "Mind Games"; a ruthless bass ripper that's almost jump up in its attitude, you can't help but think of Ram Trilogy at their finest when this pops off. 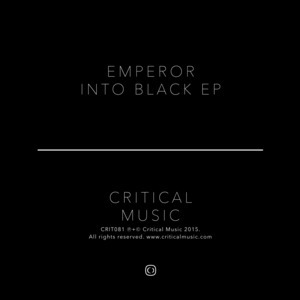 With potential to unite all sub genres and sides of the D&B dance, Emperor has well and truly smashed it here.